Our school’s culture centres on Respect + Responsibility = Results. 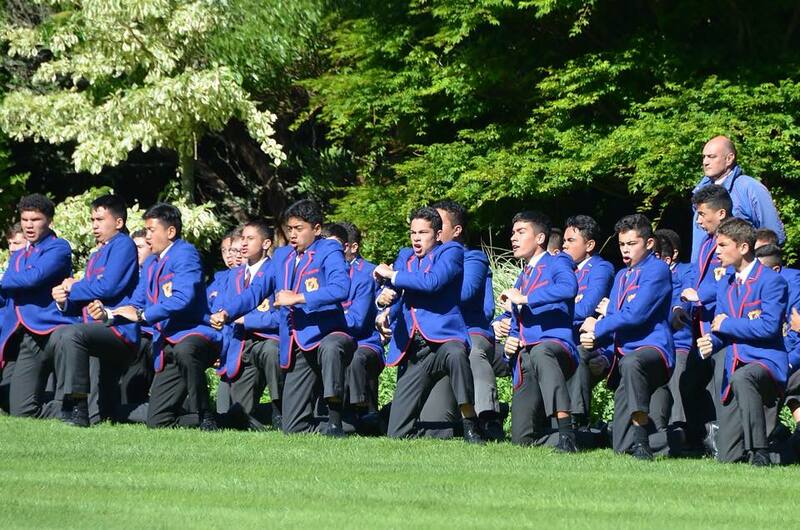 Hato Pāora College is a boarding school for Māori boys, which was founded by the Society of Mary and opened in 1948. 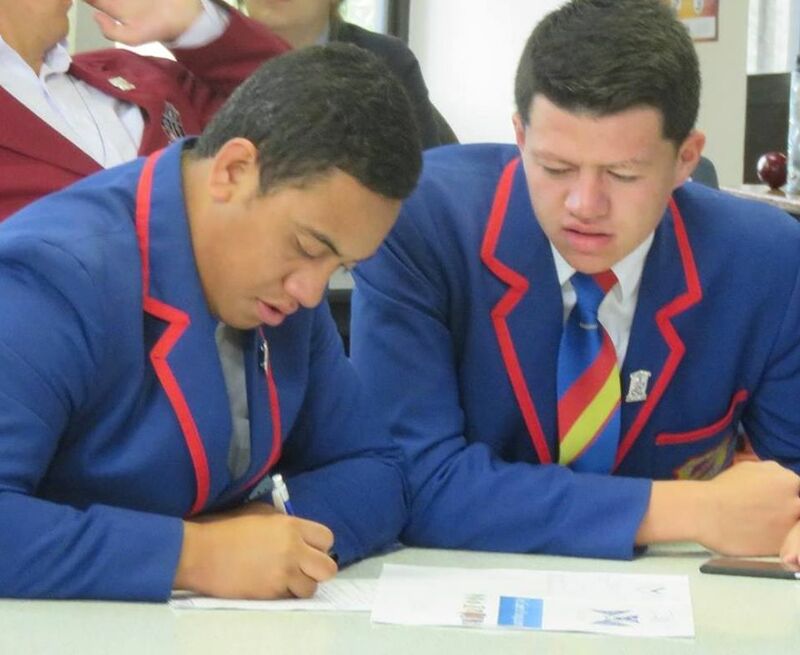 The college’s success with its young students is linked to high standards, values and expectations, which are reinforced in the daily school life and serve to shape the unique in that it seeks to develop HE TAPAPA RANGATIRA (Leaders for Tomorrow) in its students who attend the school from all tribal regions throughout the country. The core purpose of the College is education which empowers the community to maximise its collective and individual potential, and to nurture the whole person – spirituality, intellectually, physically, artistically, socially and emotionally. 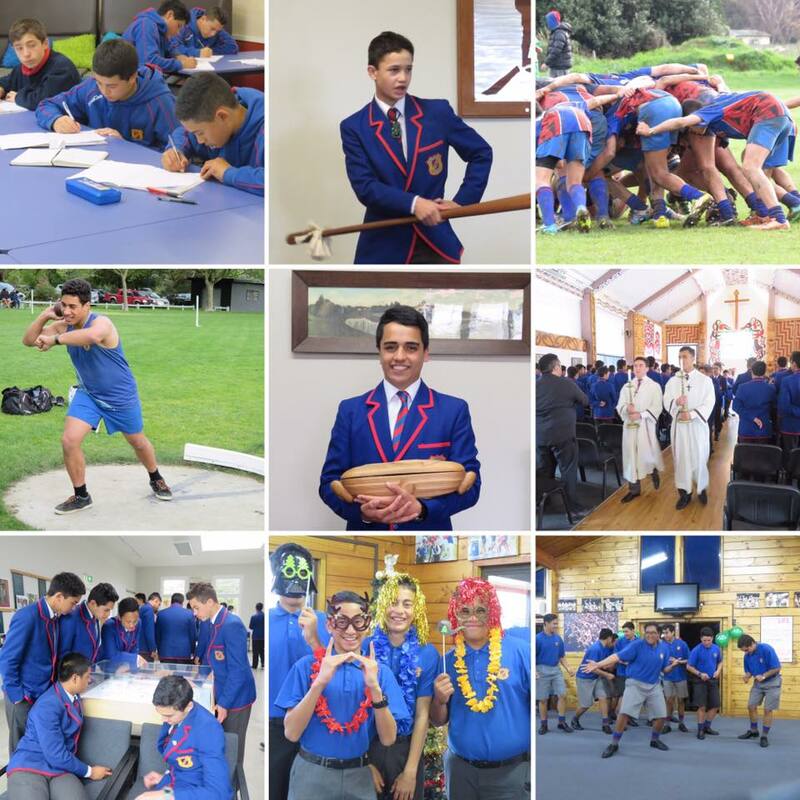 In the last last eight years our school has spent time re-learning its founding story, going back to the basics. 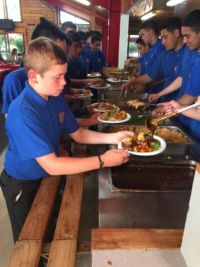 Boys, teaching and hostel staff, whānau, Board of Trustees and the Proprietor Board all share the knowledge and the expectations arising from it. It is our hope that the special character of our school is evident in the conduct, respect, pride, responsibility, young men. 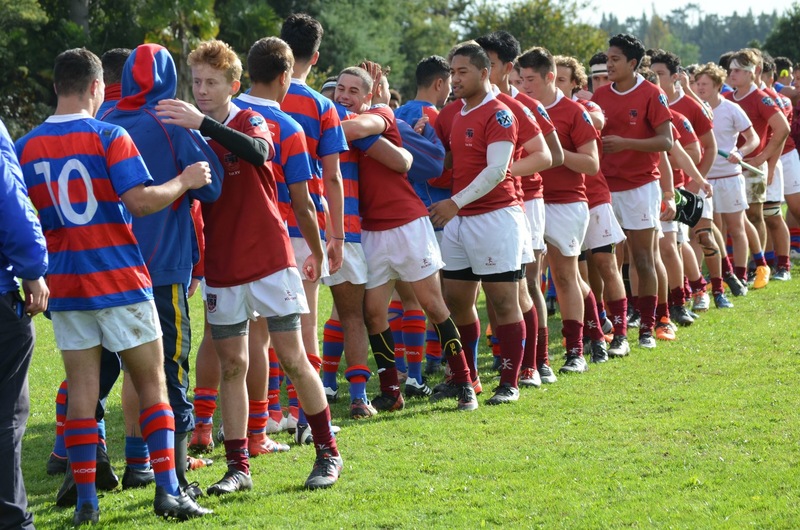 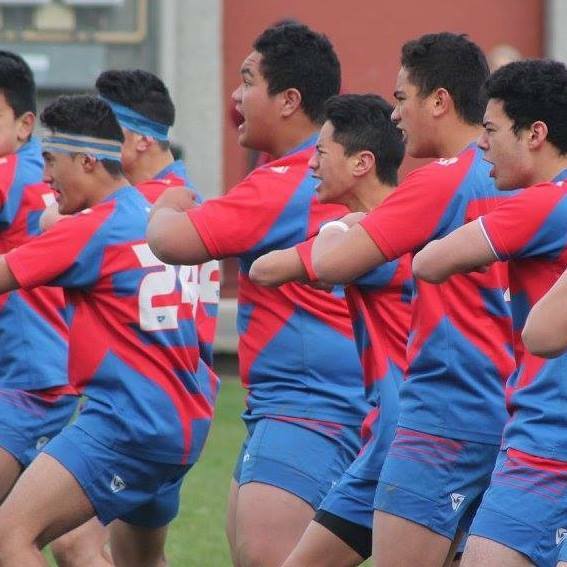 For our whānau, RESPONSIBILITY means “the pursuit of excellence in the way the students at Hato Pāora College conduct their lives.” We strive to teach and develop in our young men the example of confidence, character; spirit; integrity; culture; discipline; warmth; leadership; standards; pride; respect and strength. 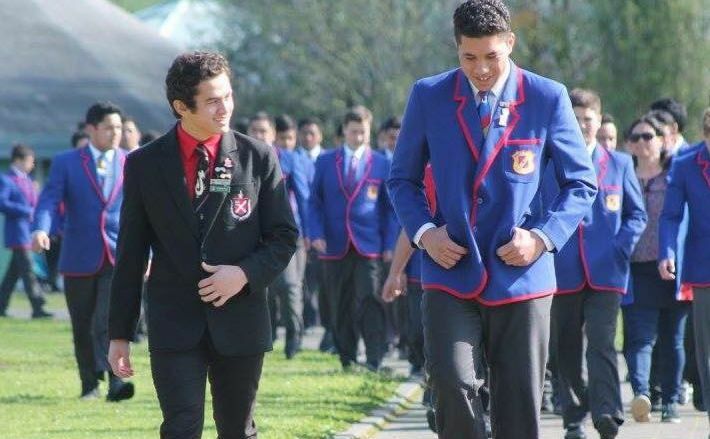 Our students develop the sense of respect and responsibility over time through role modelling and mentoring and assume the mantle of leadership as they progress through the school. 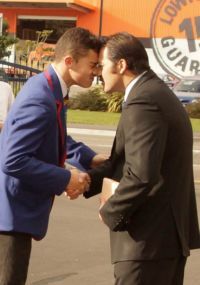 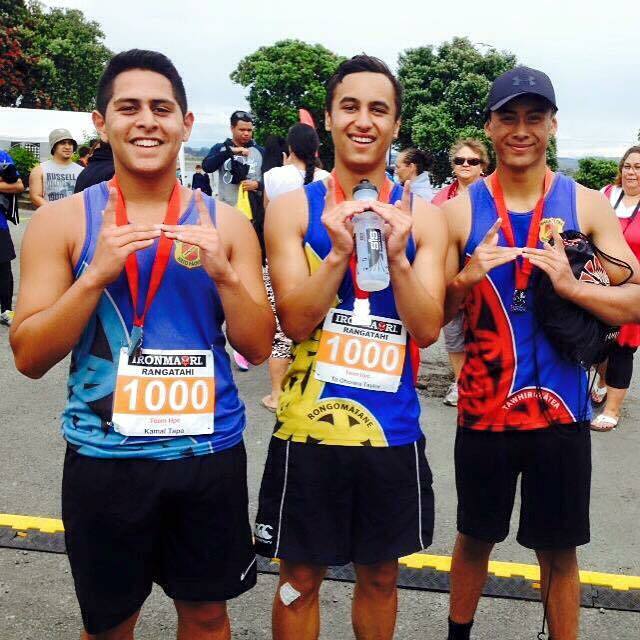 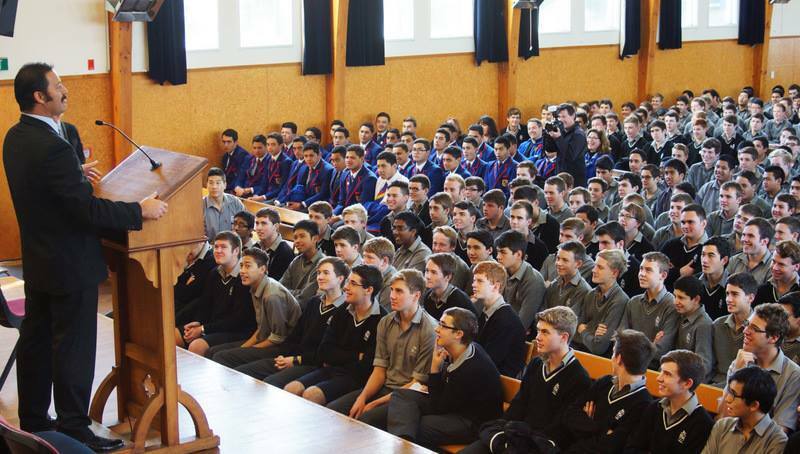 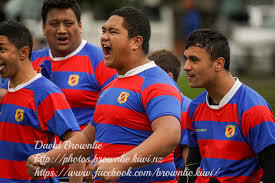 The students experience this through being given responsibility to run many aspects of the daily life of the school including boarding, marching, sports days, house competitions, Marist Youth Leadership Development, Kapa Haka and the role modelling of seniors in the living environment where they gain respect which is clearly evident. 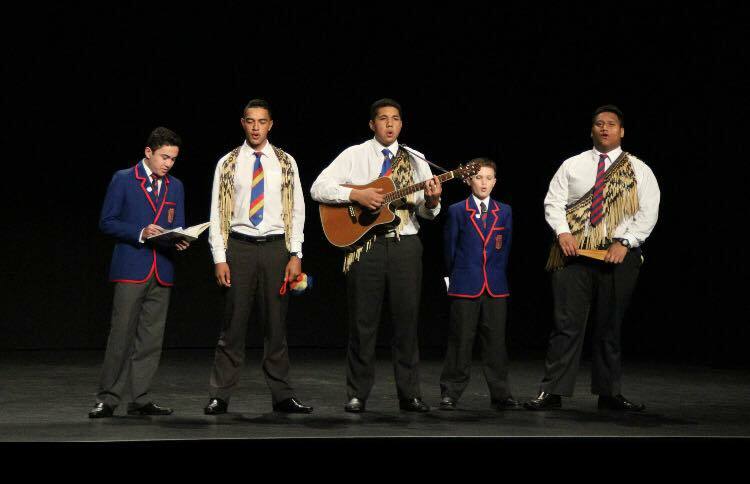 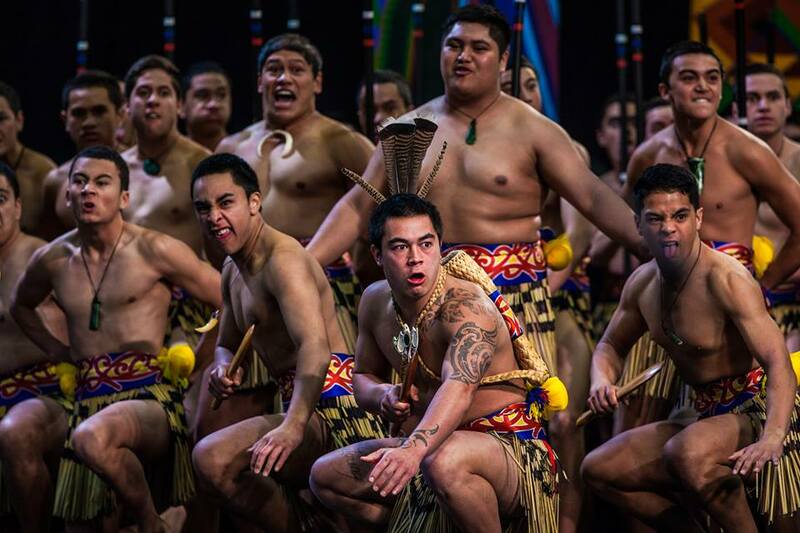 The linking of Māori culture through the Catholic faith to the pursuit of excellence is explicit. 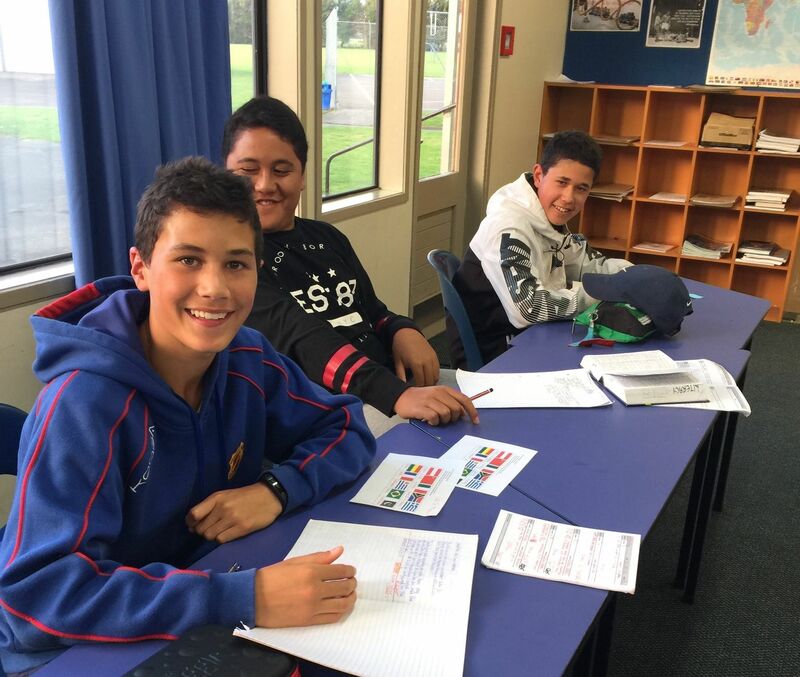 Hato Pāora College is succeeding in education and development educated men of outstanding character. 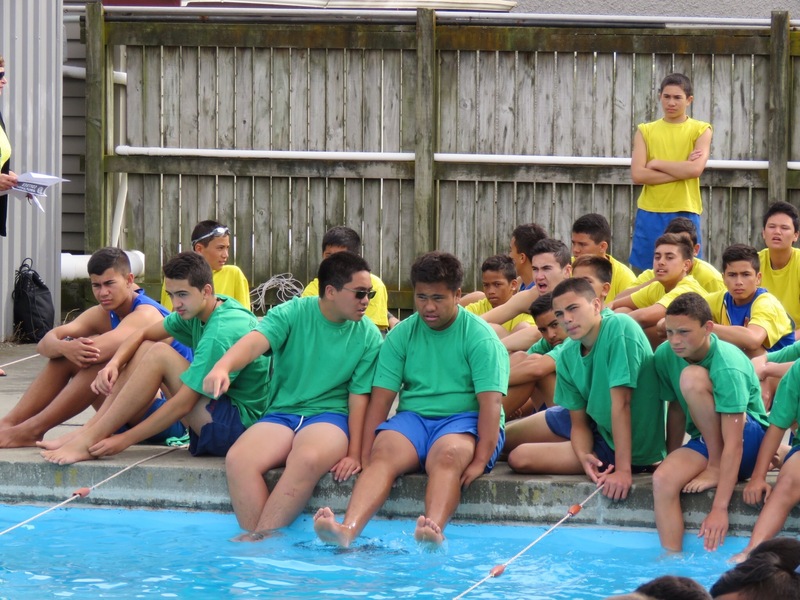 At Hato Pāora College we consistently stress Respect and Responsibility, as these lead to Results, Rewards and Resilience. 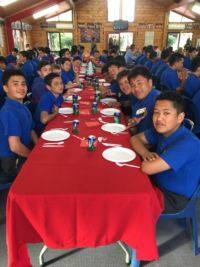 Boys also learn the four Rights: be in the right place, at the right time, doing the right thing, with the right attitude. 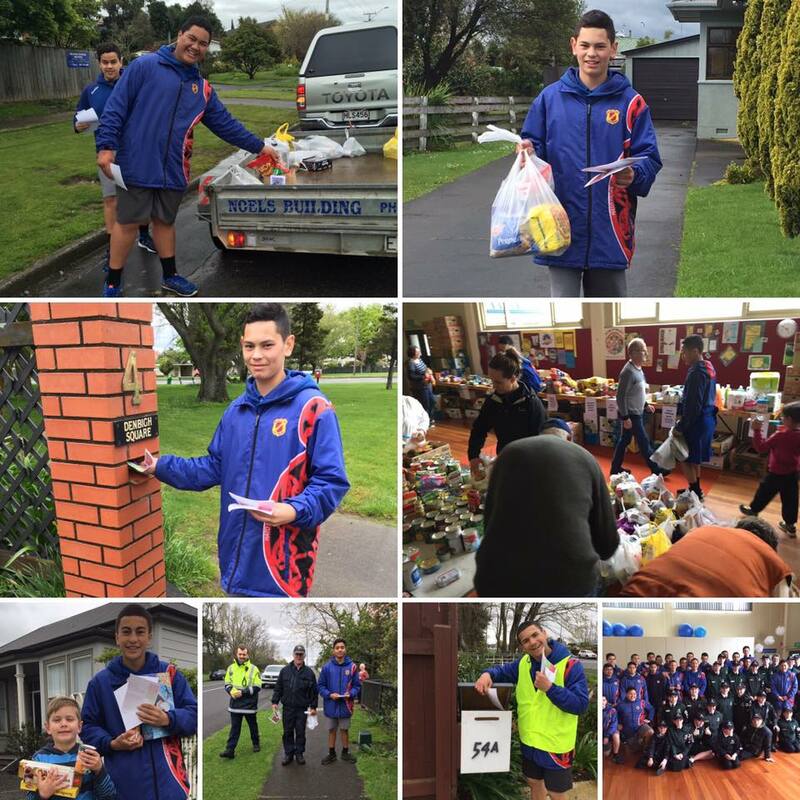 Simple, consistent repeated messages have a great effect. 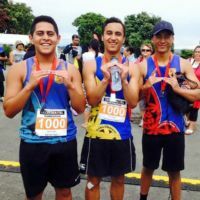 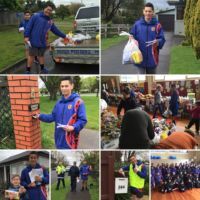 There is clear evidence that this is producing great future leaders for our society – citizens of real pride in Aotearoa – New Zealand.